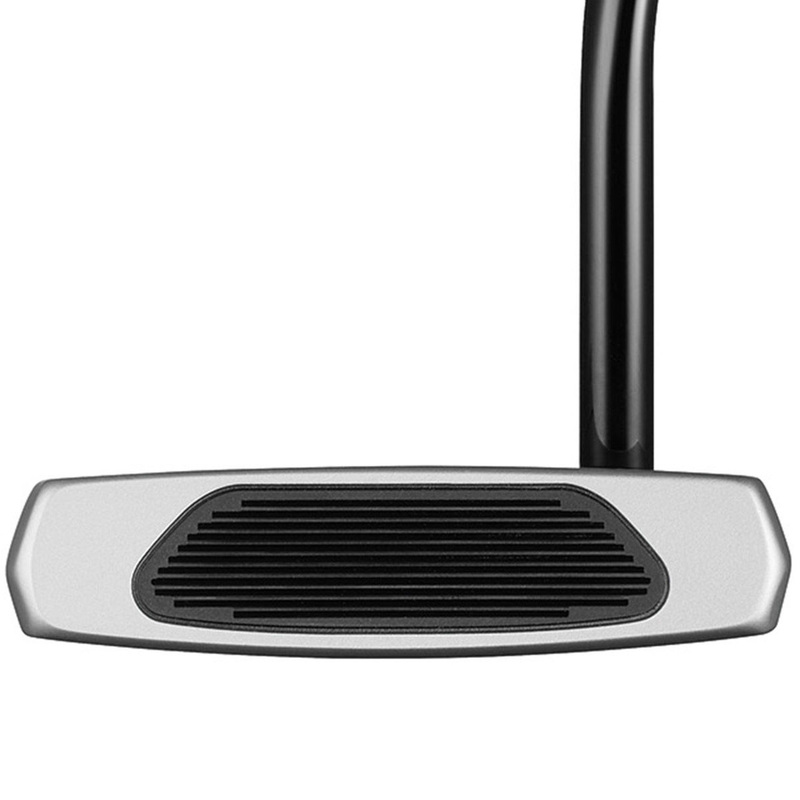 Tour proven performance giving you better alignment, stability and path. 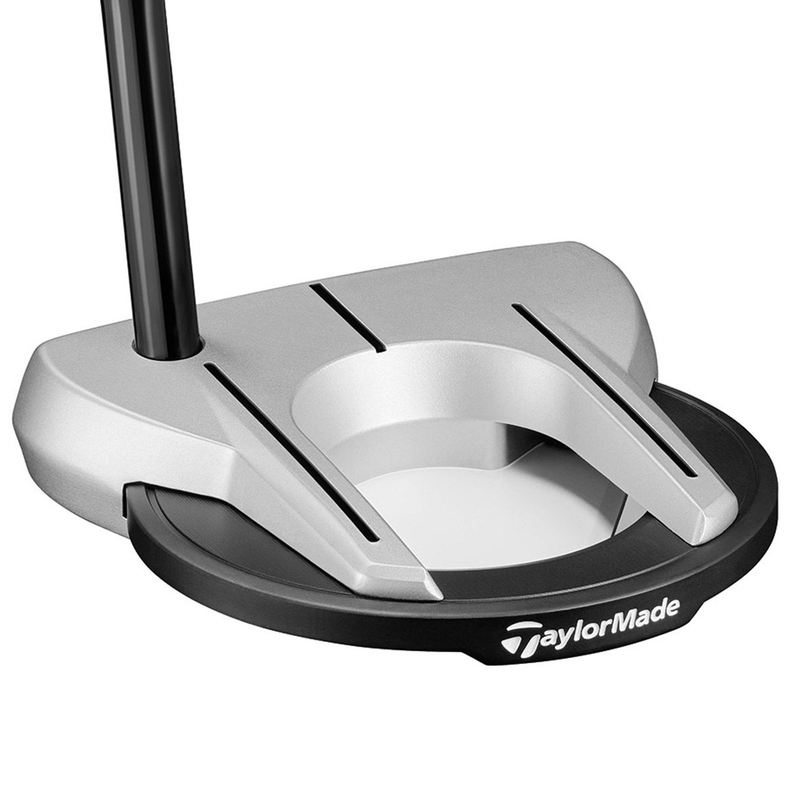 With ARC geometry the Spider ARC provides TaylorMades highest MOI Spider putter for better stability and increased alignment and forward roll. 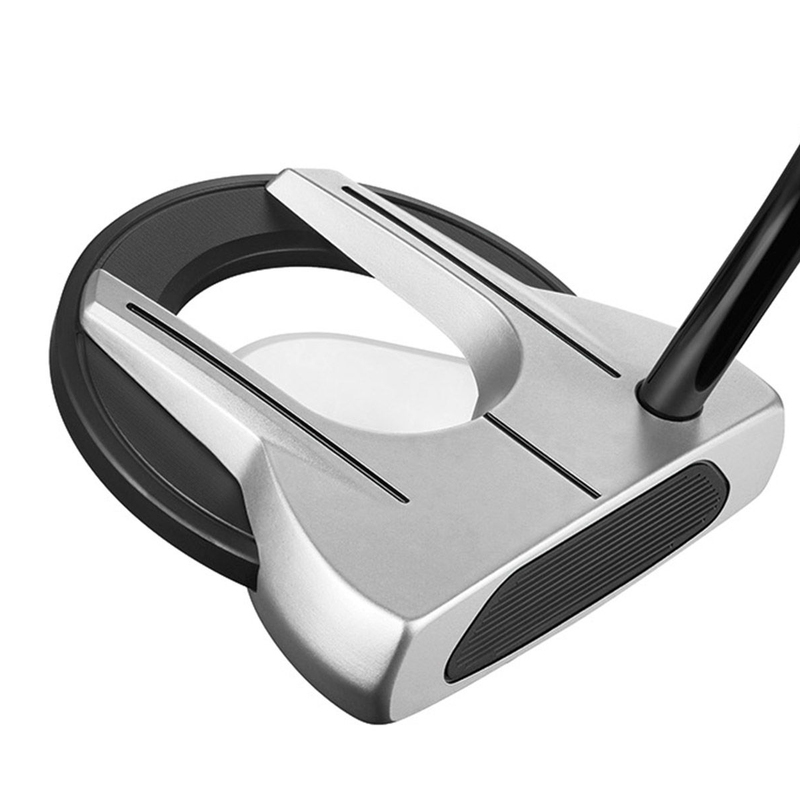 Lightweight aluminum body paired with Heavy 304 Stainless Steel Ring for higher MOI to ensure that the face stays square to the path. 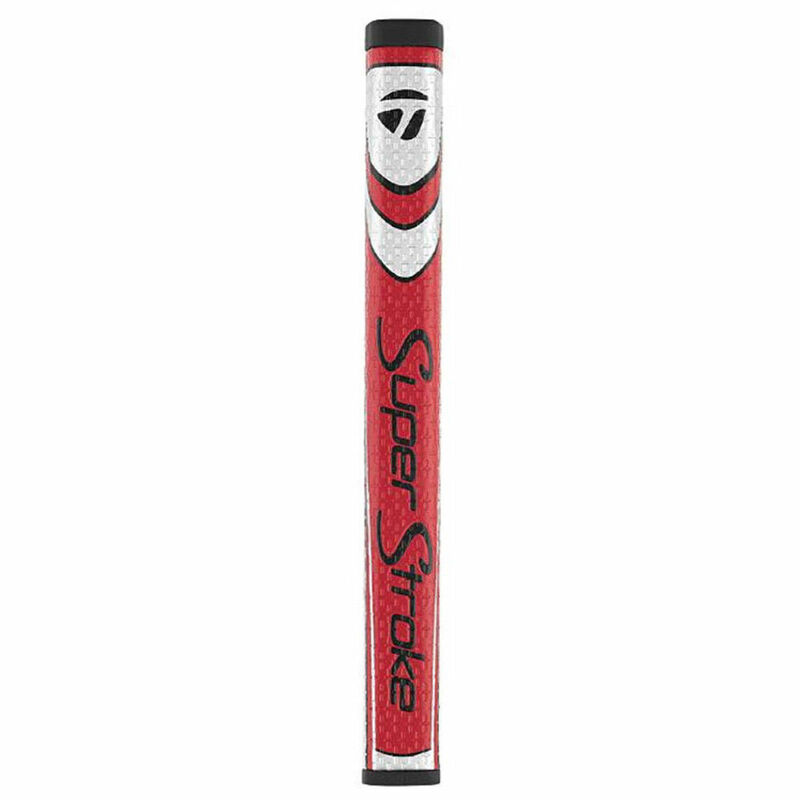 the surlyn Pure Roll™ insert combines 45° grooves with a softer polymer to increase topspin and improve forward roll across varying surfaces – helping your ball start and stay on its intended line. 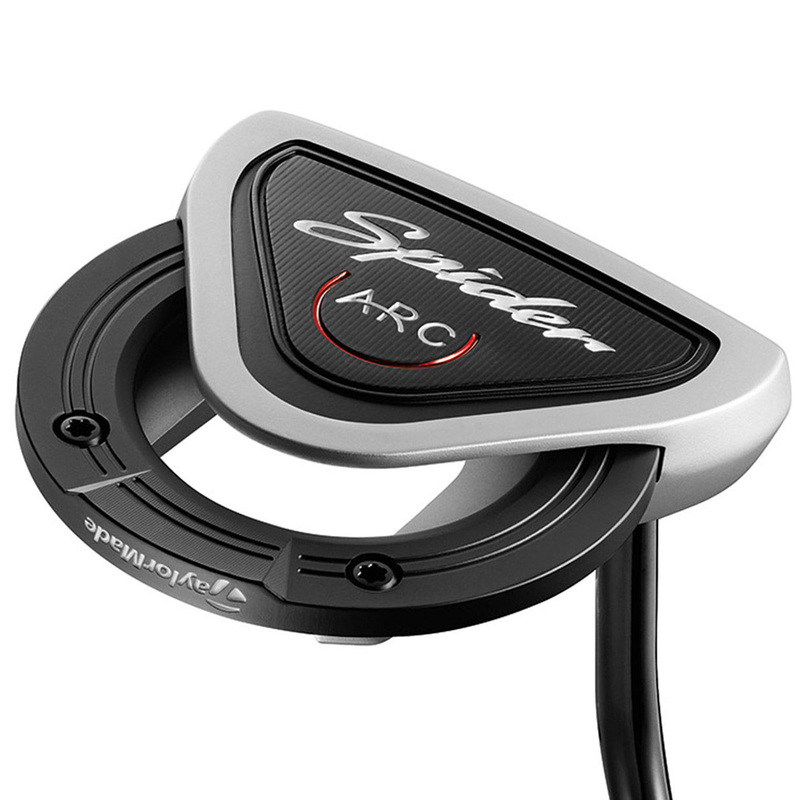 Spider ARC features a unique “ARC” geometry for better “True Path” alignment. 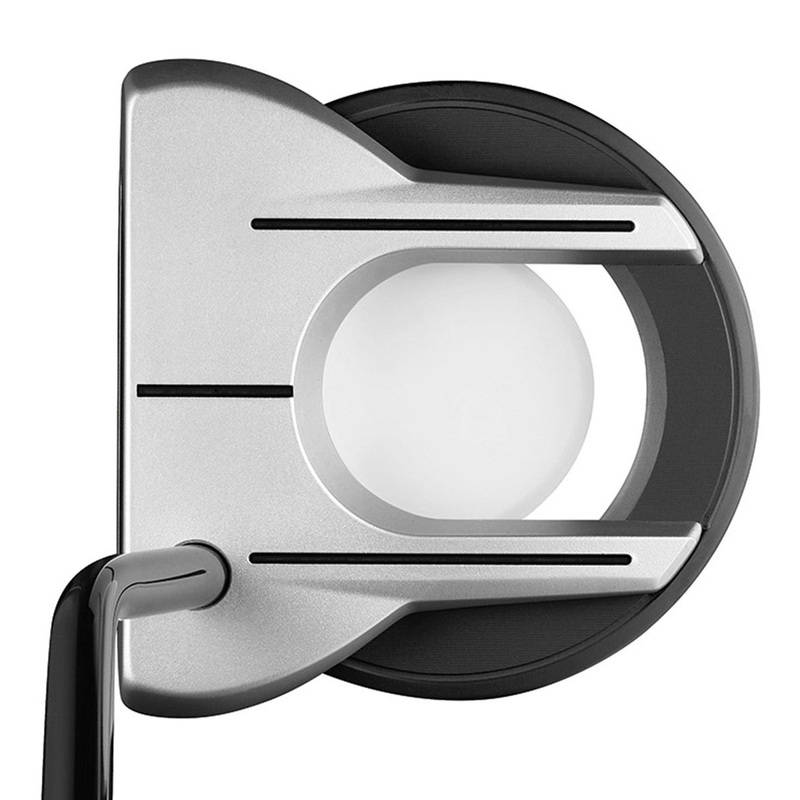 With a 3.65” heavy stainless steel ring for better MOI and an ARC geometry cup design gives a better visual alignment. 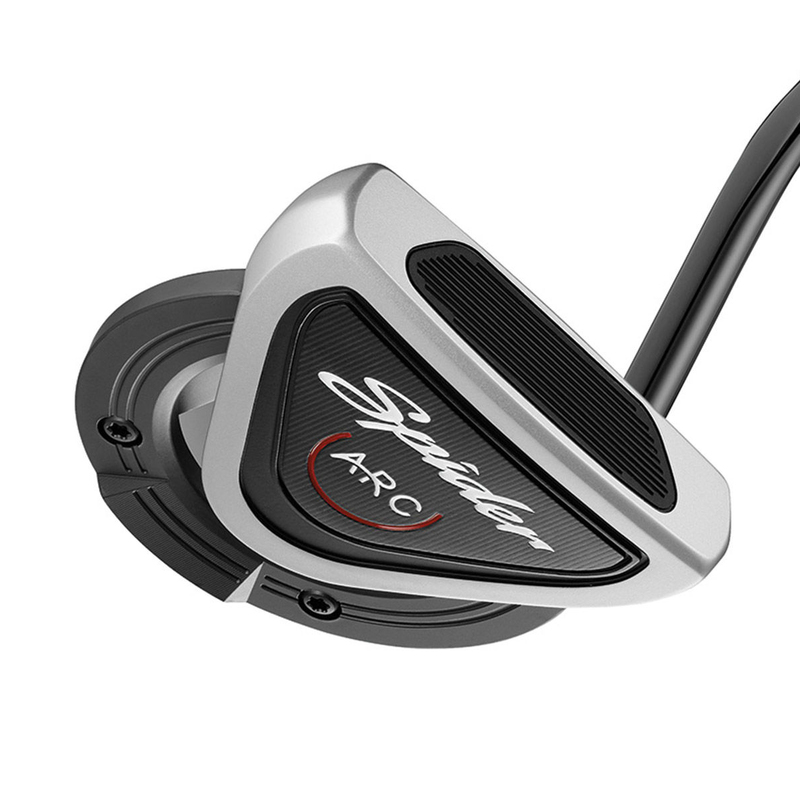 The Spider ARC has an easier connection for path with a combination of sightlines and a connect-the-dot alignment which means you will be hitting your intended line with confidence whenever you are on the green.